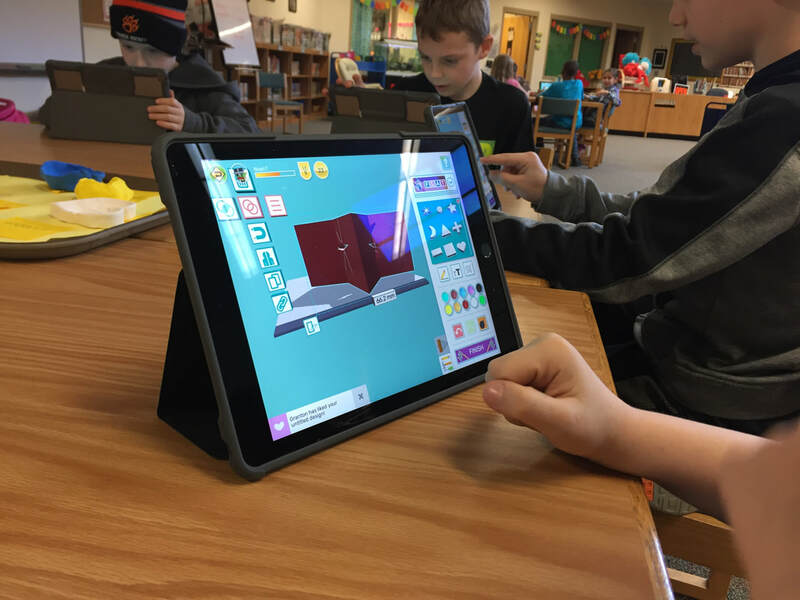 Karie Huttner, the K-5 educational technology coach for the Verona Area School District has been teaching with 3D printing for 4-5 years. 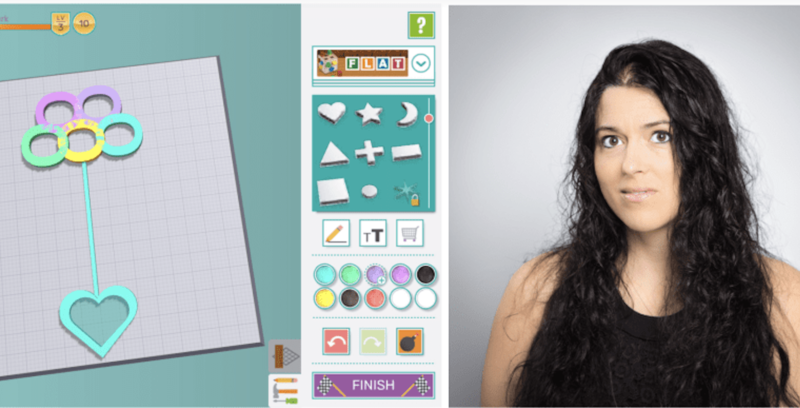 But her recent experience with Makers Empire has been an amazing game changer and transformative learning experience for both her students and teaching colleagues and we are thrilled to share it with you here. Karie is a Discovery Educator Network Program Champion and on the FETC STEM advisory committee. She also shares her learning adventures on her blog at icreateilearn.weebly.com/ and you can follow her on twitter @huttnerk. How did you start using Makers Empire? 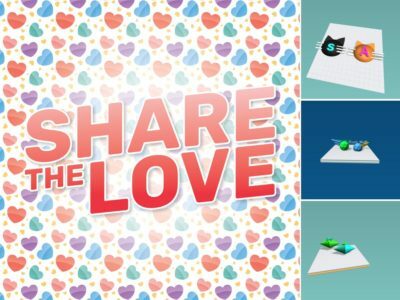 “I was doing a search on the app store to see what other 3D design options there were and I found Makers Empire. And I thought to myself, this would be cool. So I reached out to Makers Empire and we had a trial in January. “Over winter break I played with Makers Empire. 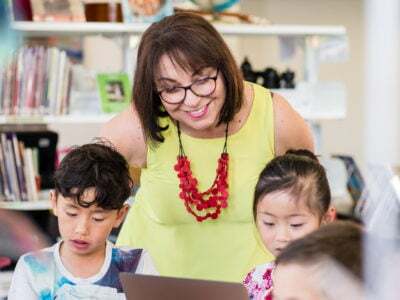 And then, when school started, since my role is an educational technology coach, I reached out to teachers and asked that they consider testing out the software in their classrooms twice a week for half an hour, for six to eight sessions. We wanted to see what the kids could do with it. What do you like about using Makers Empire? “What is really nice about Makers Empire is it’s the first time that the students are actually creating something (original). 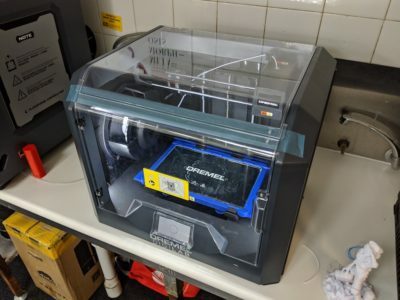 We’ve had a 3D printer and stuff going on four or five years now. Previously, the students didn’t really create (anything) original. It wasn’t their actual creation. Not in my opinion, anyway. But with Makers Empire, when they were all finished, each student had all of these different unique creations. “Another thing I really like is the tutorials. I will say to the kids, ‘If your bubble wand looks like the Makers Empire bubble wand, we will not print it. It needs to be your bubble wand. You can follow the directions but make it your own.’ We talked about the essential parts for it to function and then after that, let’s go. Be creative. 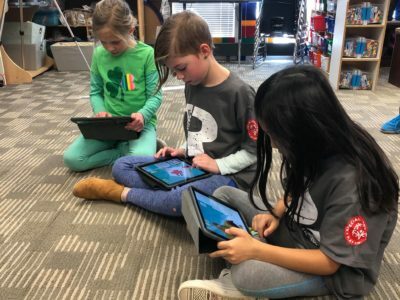 “We are one-to-one on iPads, and a lot of the software out there doesn’t really work very well on iPads (so) Makers Empire has been great (as it) works well on the iPads. And this is especially important for younger learners. “I’ve loved the different modules, too, because some of the kids are much more Blocker designers and then some are Shaper designers. “I also love the Teacher’s Dashboard. I couldn’t wait to share it with the rest of my staff. “The responsiveness of the Makers Empire team I have also enjoyed. I’ll email and I’ll say, ‘I really need Makers Empire 3D to do XYZ.’ And then I would hear back from the Makers Empire tech team and they would say, ‘Yep, we’ve got XYZ feature now available.’ It was awesome! 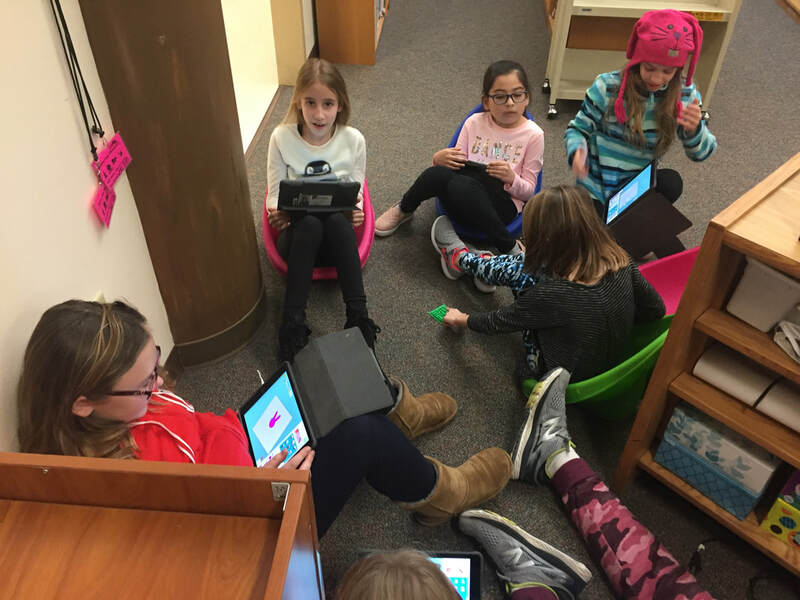 What grade levels have you been using Makers Empire with? “We’ve gone as low as first grade. So it’s been first through fifth grade. “When we did it with first grade, we paired them up with an older grade so that it was more of the mentor-mentee experience. But what I found really fascinating is when we had a first-grade and a fourth-grade student combined, some of the first graders actually started teaching the fourth graders. So that assumption that just because (students are) older they’ll understand was not a fair assumption and that was pretty powerful. What do you think your students enjoy the most about Makers Empire? 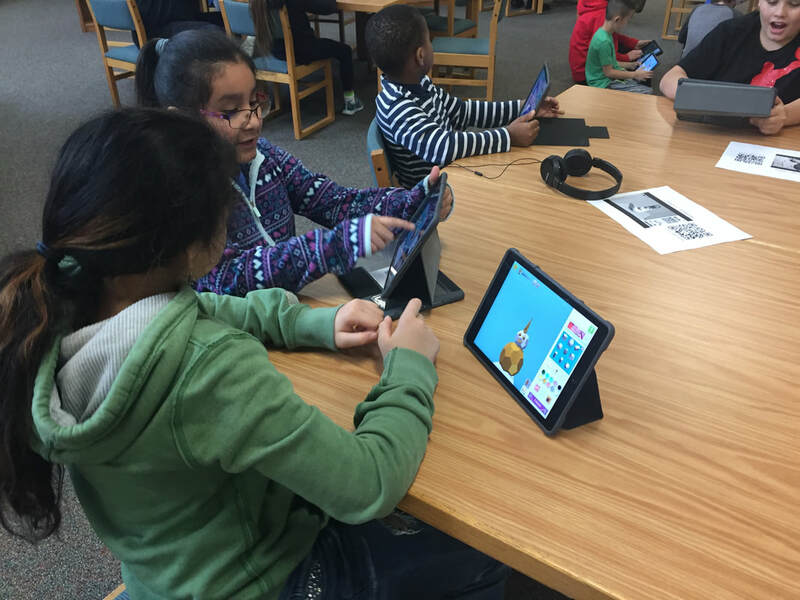 “I think students enjoy the ability to try all of the different modules. Like I said earlier, some of the kids they find their rhythm in Shaper while some of them will go into Blocker. “Another one of the things that I think they have really liked is the leveling up. They work to get coins so they are able to purchase other people’s designs. And the more they design, the more that they level up. They enjoy that whole environment of gaming. “And then, the monthly challenges, the students enjoy those. The Feeling Emoji Dice challenge was pretty high-interest. I’ve never had that many kids do a challenge. When the students go home and you go to the Teacher’s Dashboard and you see that students still working on their designs at night, you know that it’s powerful. And it’s not going to be for every kid, but for us, for a lot of our kids, they’re still designing after school. We’re done printing their prints but they’re still going. And that, I really love! 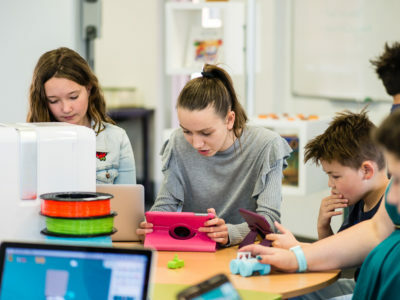 “I remember when I pulled up the analytics after the first month using Makers Empire and saw just how many designs were happening, I was just blown away by what the students were doing. I feel like Makers Empire is a game changer for 3D design for our kids. There’s a lot of software out there but Makers Empire has incorporated so many different features. With the challenges and then the tutorials built in, no one else has that. Do you have any favorite Makers Empire lesson plans? “We did the (Colorful Bubbles) bubble wand lesson plan. We did the (Let’s Decorate) Snowman lesson plan, which was very timely. We did the (Amazing) Mazes and the Name Tag lesson plans. I love all the lesson plans because they’re good uses of 3D printing. I have to say that one of my favorites is the maze lesson plan just because I really liked the video footage that the Makers Empire introduction had with the explanation of mazes in history. “One of the lessons that we did here was about land-forms. 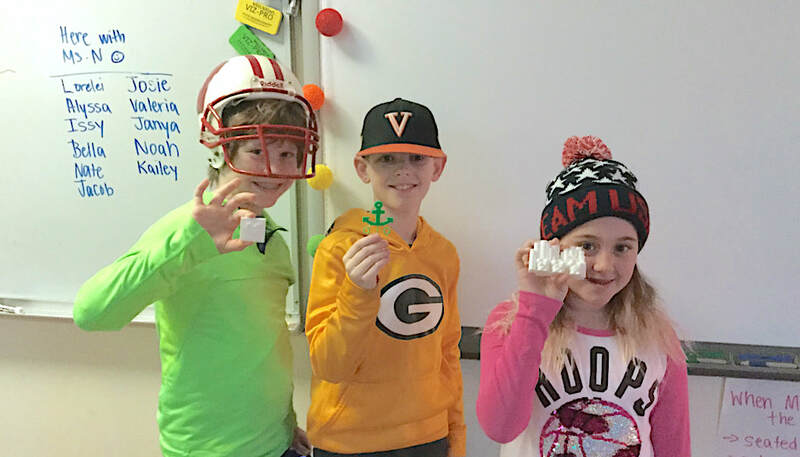 The teacher wanted her students to make salt maps using 3D printing. And up until recently, I didn’t really have a way to make that happen with 3D printing because TinkerCAD wouldn’t work like that. And then, when we were testing Makers Empire with the Blocker module, I realized we could do the salt maps with this module. In the end, the salt maps looked way cooler in Makers Empire then when it actually finally printed because we only have one color of filament printer. And some of the kids, they had these really intricate colorful designs. But then when it’s printed, you’ve lost all the color. But, still, a lot of the kids, they really loved it. 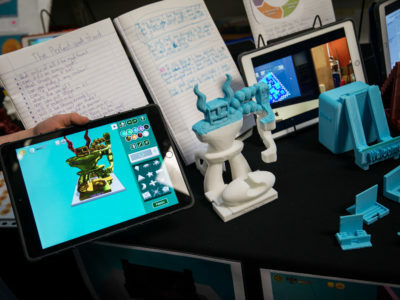 How has Makers Empire added to your students’ learning experience? “At first, because we were all new to it, it was all a learning experience. 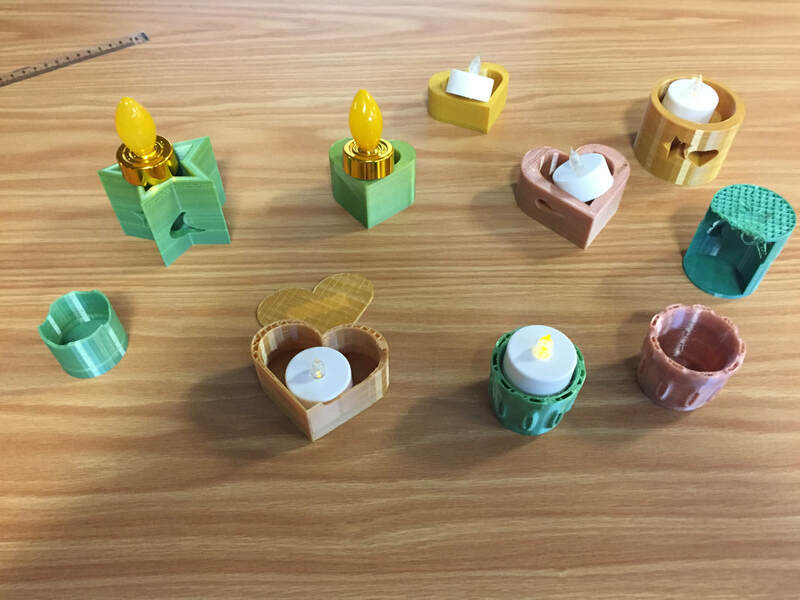 But one instance that stands out is when I had a teacher who wanted her students to create candle holders. 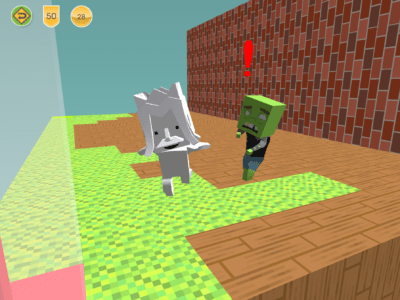 “So we did a few of the tutorials with the kids but the students just weren’t understanding the whole idea of how the virtual world would come into the physical world. They were designing in 3D but they couldn’t understand the dimensions because it was on their iPad screen. And so, we got some modelling clay out and then they built a candle holder. What was nice about it was because it was modelling clay, and just like in 3D design, I’ll say, ‘You need to do multiple iterations of it.’ Using the modelling clay finally allowed them to make that connection. “They could understand what they were creating in the virtual 3D space. It made their experience designing in 3D stronger. When they started designing in Makers Empire, after they made one design, I would ask, is that your best one? And they would make another one, another iteration. It was a great way to learn the design thinking process.